Following the 2017 PlayStation Press Conference in Japan where 13 Sentinels: Aegis Rim and Dragon’s Crown Pro information were revealed, Atlus has announced more events related to the Vanillaware games at the Tokyo Game Show 2017. 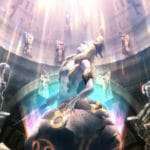 Celebrating the 15th anniversary of Vanillaware, Atlus is launching a special popularity vote which will involve all of the characters from Vanillaware games. 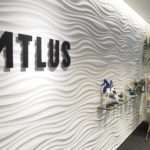 Titles which have not been released like 13 Sentinels: Aegis Rim and non-Atlus titles like Muramasa: The Demon Blade also count. 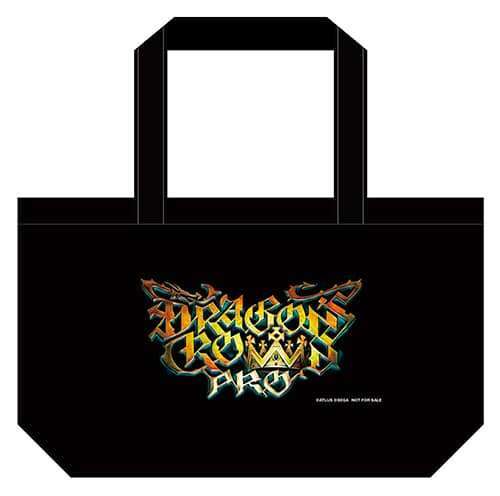 From those who vote, 10 will receive an original clear file featuring Dragon’s Crown Pro. The Japanese character popularity form. The deadline for the voting will be September 23 at 5:00 PM JST. The results will be announced Sunday, on September 24 at 12:30 PM JST. 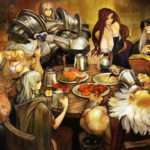 The recently announced Dragon’s Crown Pro will be available to play on a PS4 Pro and 4K TV monitor at the Sega / Atlus booth, at Tokyo Game Show 2017. Those who play the game will receive an original tote bag (only given on the September 23 and 24 public exhibition days). 13 Sentinels: Aegis Rim will be making an appearance at the Atlus corner. Large 1/16 scale figures over 2 meters tall will be present. Attendees will be able to take photographs of the female cosplayers in uniform, who appear in the game. The previously labeled “Atlus Game Stage (Provisional)” live streams have been announced to feature the upcoming Vanillaware titles. 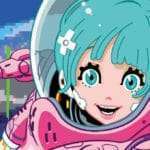 Tomomi Isomura will be making an appearance as the MC, alongside special guest Mirin Furukawa who is part of the music group Dempagumi.inc. 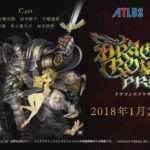 They will be showing off actual gameplay of Dragon’s Crown Pro for the first time, as well as giving a thorough analysis of the recently released 13 Sentinels: Aegis Rim trailer. Date & Time: September 22 from 3:30 PM – 4:15 PM JST (2:30 AM – 3:15 AM EDT). 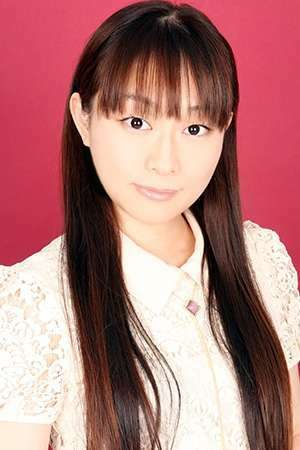 The voice actor for the “Elf” in Dragon’s Crown Pro, Asami Imai, will make an appearance as a special guest. The cast will play Dragon’s Crown Pro live, and give the latest analysis of the latest 13 Sentinels: Aegis Rim trailer. Date & Time: September 24 from 11:15 AM – 11:45 AM JST (10:15 PM – 10:45 PM EDT on September 23). On September 24 at 12:30 PM JST, from the Tokyo Game Show 2017 location, Atlus will be holding a special live stream for Dragon’s Crown Pro. Special guests will be there to take part in challenges as they play the game. 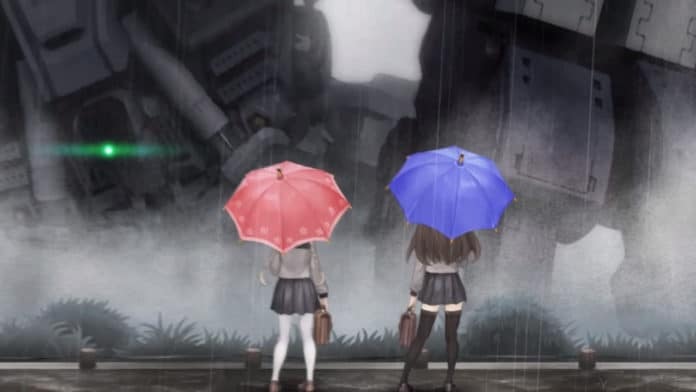 Also discussing the latest 13 Sentinels trailer, the Atlus x Vanillaware broadcast will last 4 hours. Additionally, this is where the results of the Vanillaware character popularity poll will be announced. Date & Time: September 24 from 12:30 PM – 4:30 PM JST (11:30 PM – 3:30 AM EDT, starting on September 23).